Are you a new sales manager, or have you just been promoted into a sales manager role? The odds of failure are high! I am going to share the number one reason why new sales managers fail. Time and time again companies promote their best sales reps into managerial roles. Heads of sales feel that they owe it to their best salespeople to give them an opportunity to advance. Conversely, top salespeople think that they would make great managers because of their success in sales. It makes sense, but the reality is different. We have seen this in the business where companies lose twice when they make that decision. They lose their best sales rep, and they negatively impact the sales team. The impact could be catastrophic, timely and costly to fix, usually resulting in a bad outcome. Without strong coaching and training, you are sending a lamb to the wolves. Unfortunately, the situation for new sales managers is getting worse. 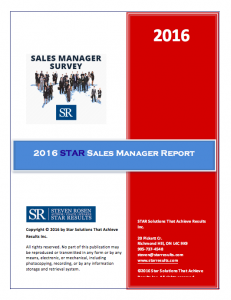 The STAR Sales Manager Report has just come out, and the results show a decline in support for new sales managers. For new sales managers, things got worse in 2016. 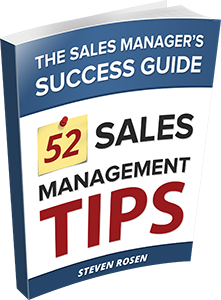 Only 32% of organizations had the training to support the transition from sales rep to sales manager. Only 23% of respondents agreed/strongly agreed that their organization had a formal process to evaluate the transition from sales rep to a manager. As compared to the previous survey, there was a significant drop in the support for new sales managers making the transition. In essence, two-thirds of new sales managers are given no formal support or training. 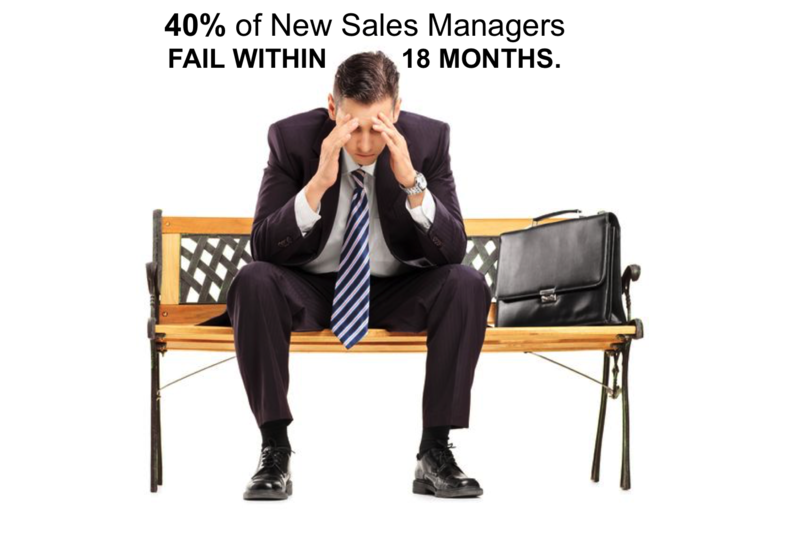 Certainly, many new sales managers fail. When I was promoted from rep to a sales manager, it wasn’t easy, and I struggled in my first year with little support. Having to manage both my peers and my boss was a real challenge. What can you do to improve the odds of success? 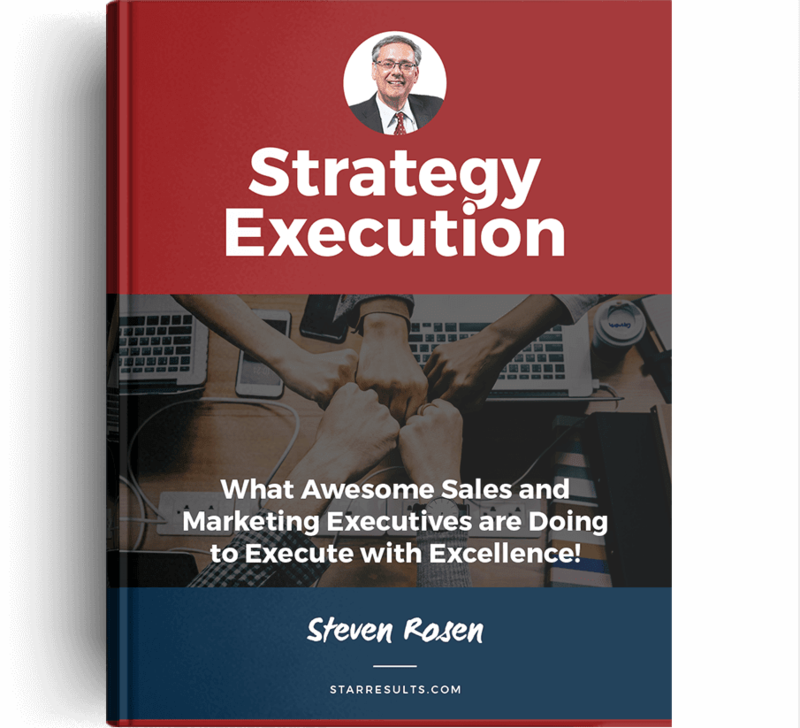 What I have learned over the last 15 years coaching new sales managers and executives, is that there is one mistake that many new sales managers make that can be the difference between success and failure. I have learned that this is the essence of leadership and the building block to be a successful leader. The challenge is that the new sales manager start their new role half-cocked. They want to prove themselves immediately before laying down the foundation for success. The #1 reason why new sales managers fail is that they don’t build trust with their team in their first 90 days. Failure to build trust is simply a failure. New sales managers meet their sales people and immediately want to talk about business. They want to get up to speed about their reps territories. Asking questions like……. what are your biggest opportunities? What are your challenges? In the new sales managers mind, they feel since they were a super rep they can fix their teams issues immediately. 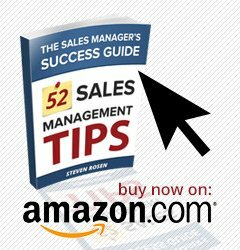 The rep knows the drill because every time they have a new sales manager they are asked the same dumb questions. I say there will be plenty of time to talk business. But not NOW! Now is the time to let your salespeople know you care. The first time I heard this quote was when I became the VP of Sales. I realized that this was the key to establishing myself as a leader. People didn’t care about my successes, my vision or plans. They wanted to know that I cared about them as people. 1. 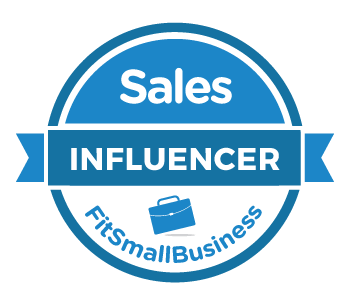 Get to know each of your salespeople. Why do they get out of bed every day? Even if you don’t have any formal training or access to a coach to help you in your first 90 days on the job you can still succeed. The key is taking the time to build the foundation of trust before you delve into the business. 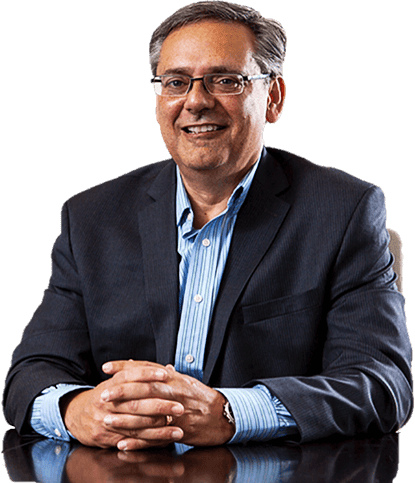 New sales managers who have taken the time to build trust by getting to know their sales people and allowing their team to get to know them will have a far better chance of success in their new role as sales manager.